A picture is worth a thousand words, but what does that matter if no one sees the picture? As quality photography becomes more accessible — thanks in part to high megapixel cameras within mobile devices becoming the norm — pictures start to pile up everywhere. They end up stuck in memory cards and hard drives, never to see the light of day. One of the reasons this happens is due to the intimidating undertaking of sorting through images, editing them and sharing them with the world. It’s undeniably a time-consuming task. However, it’s a necessary responsibility for professional photographers to ensure their brand is established and their work is seen. Displaying your pictures and building your brand is a vital part of any photography business. The best way to display your work is through a digital portfolio that the public can easily access. And the easiest way to build a public portfolio is by creating a website with website builder software. While this may sound like a daunting task, it’s actually way easier than you might expect. There are plenty of website builders available that cater to photographers hoping to display their photos and brand, as well as help monetize their work – even free website builders! What are the best website builders for photographers in 2019? These products alone have well over 3,500 validated user reviews on G2 Crowd as of January 18, 2019, and represent a small portion of the many website builder software offerings listed on G2 Crowd. These products are ranked by user satisfaction score as of January 18, 2019. Overview: Squarespace is a website builder offering plenty of free templates that provide a front-and-center focus for photo portfolios. Squarespace is an ideal choice for photographers taking high-definition photos who want a strong focus on exhibiting their photos in a gallery-like structure, facilitating a more artistic approach to the site. 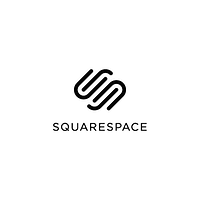 Additionally, Squarespace offers a mobile portfolio application that enables photographers to access their website on the go without an internet connection. 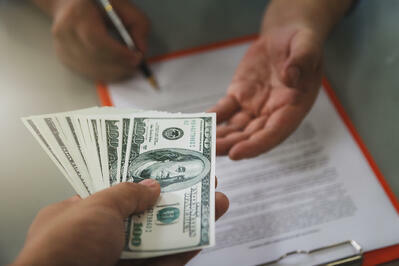 “The themes are easy to manipulate and rearrange to best fit your business needs. I also like how much storage is included - I haven't had any issues with the speed of the site loading even though I have many high-quality images on my page. It's great for photographers! Plus, the customer service is great!” — Squarespace review by Shayla O.
Overview: Wix is a website builder that offers cloud-based creation features and web management tools. Wix provides hundreds of designer-made templates, many of which are photography focused, and offers drag-and-drop building capabilities. 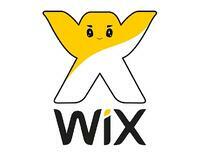 Wix also provides built-in SEO tools. “I have used Wix to make three websites, one travel blog and two for photography businesses (my own). It is great having templates for free to choose from. You can build a site in a day!” — Wix review by Anh M.
Overview: Wordpress.com is a website builder with a plethora of useful commerce plugins, as well as Adobe Lightroom plugins and thousands of customization options. 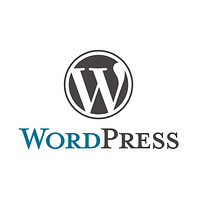 Wordpress.com is a great choice for photographers who prefer design flexibility and extensive customization options. Customization plugins include color palette plugins, font plugins and more. There are two different variants to WordPress. Check out the differences between WordPress.com vs WordPress.org. Photographers looking to simply build a website should stick to WordPress.com. “I love that I can easily customize my website's pages. I can add pages, delete, hide, edit pages... infinite possibilities! I also love that I can use plugins to customize the website and make it exactly how I want. I use the website to showcase my entire brand: photos, videos, offerings, etc. I love that I can also include a standard blog on the site as well as all of the individual pages. I use that to post regular updates about the business.” — Wordpress.com review by Danny D.
Overview: Tilda Publishing is a hub for creating aesthetically pleasing websites. The software is a great choice for photographers who also want their website to have a focus on typography and animation. Better yet, Tilda Publishing offers a full-screen picture feature, allowing viewers to see every detail of a published photograph. It also conveniently offers built-in photo editing tools. “I like using templates, blocks, and other tools that help to get professional results. You can change the design on your taste and spending for it a little time. Interesting payment plans make the software product very attractive to me.” — Tilda Publishing review by Reed Q.
Overview: Weebly is a website builder that offers a vast variety of photography-focused templates. It also offers e-commerce capabilities and a mobile application for publishing on-the-go. Additionally, Weebly offers SEO and email marketing features. 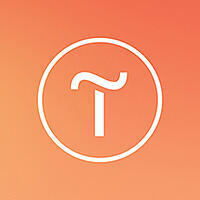 “Weebly is quick to learn and intuitive with a drag-and-drop design that is attractive and clean. 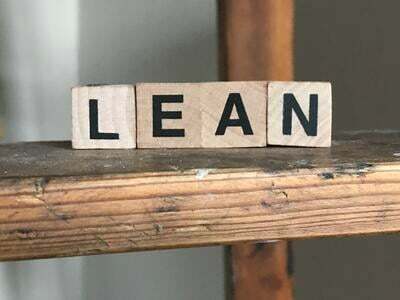 Once you get comfortable with the system, it's easy to customize the website to look exactly as you'd like it with more experienced users being able to delve into the CSS and HTML while still being able to take advantage of quick editing. As a photographer, this drag and drop design is incredibly important to me as I am regularly updating and adding to my website and need to be able to do it without needing to find assistance.” — Weebly review by Noelle W.
Overview: Ucraft is an easy-to-use website builder for non-coders. It offers drag-and-drop building capabilities, a built-in logo maker, and an e-commerce platform. Ucraft also provides intuitive analytics and a free landing page creator. “In a few minutes, you can create a site from scratch. It has a very simple user interface, allowing you to quickly create stunning websites with good features. I can open my online business with one click.” — Ucraft review by Roselee H.
Overview: Pixpa is a no-code website builder with plenty of options and benefits for photographers. 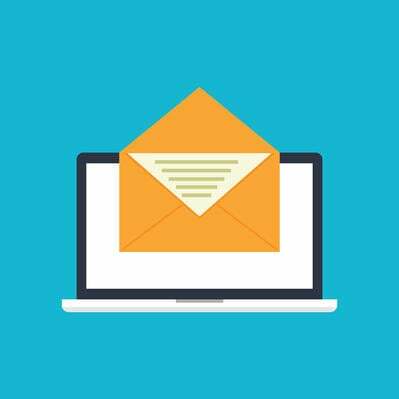 Notable tools include e-commerce and blogging. 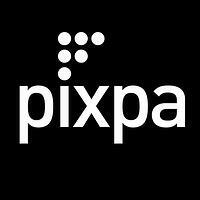 Pixpa also offers photo-focused responsive templates that are easy to implement. “Ease of website creation with portfolio management and e-commerce facilities for creative professionals, artists, designers, photographers and the like. No coding knowledge required.” — Pixpa review by Siddhartha Raj M.
Once you have eased your way into building and sharing a substantial photography portfolio, continue to carve out your brand and improve your newly created website. When the time comes to dig deeper into the look and feel of your website, consider diving into web design software to keep your web pages crisp and eye-catching. Ready to learn more about crafting an online presence? Beginners should check out the easiest website builders to ease into the website building process. 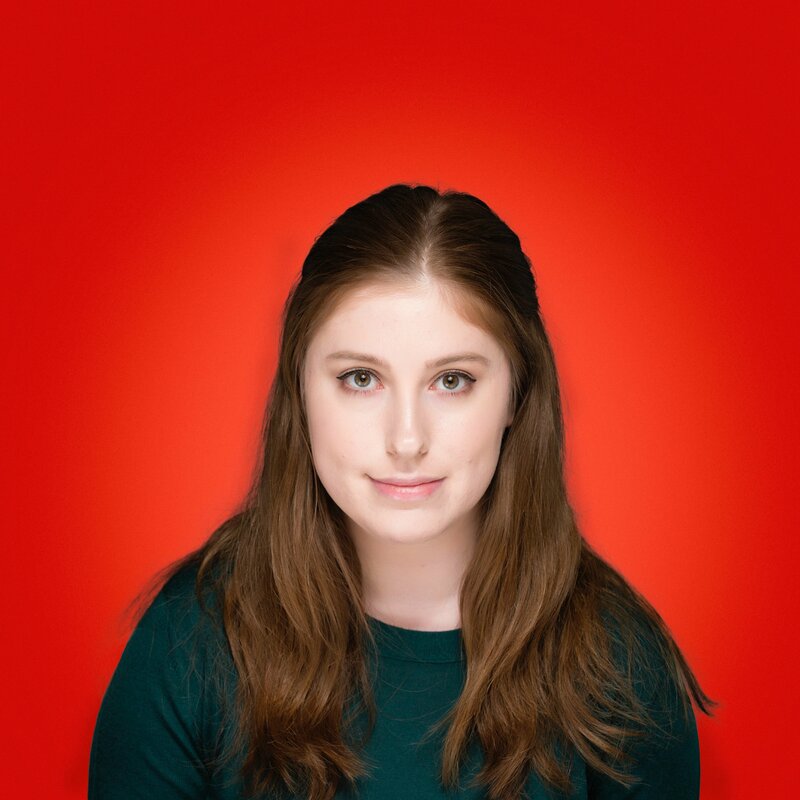 Tricia is a Research Associate who joined G2 Crowd in October 2018. Tricia was raised in the Chicago area and loves reading and writing in cozy coffee shops. In her spare time, you can find her gaming, obsessing over her favorite bands or exploring Chicago's restaurant scene.